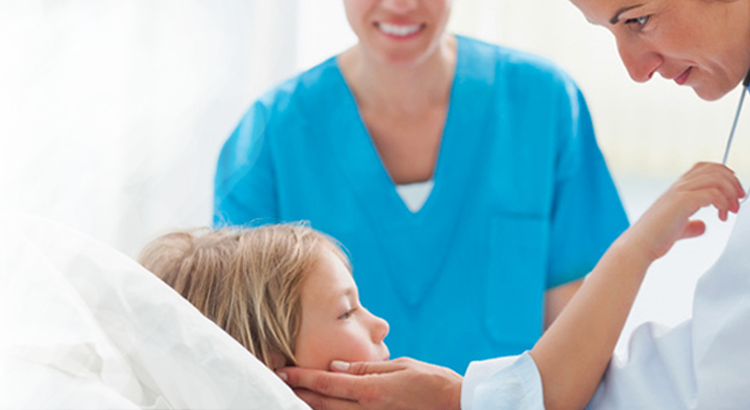 This procedure involves surgery on the stomach only and does not involve the intestine. 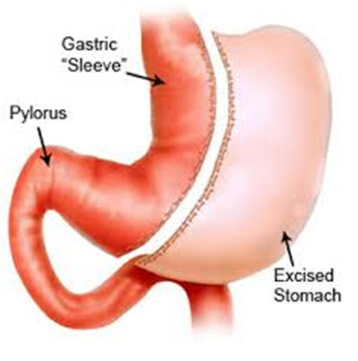 In this procedure, the stomach is reduced permanently to about 20% of its original size, by surgical removal of a large portion of the stomach along the greater curvature. The result is a sleeve or banana like structure. The newer smaller stomach restricts food intake by allowing only a small amount of food to be consumed in a single sitting. It provides quicker satiety (sense of fullness) and decreased appetite because of removal of fundus that produces hunger hormone Ghrelin.